Yes, engineers DO care about that stuff…..
1. When one talks about the Laplace Transform, one should distinguish between the one sided and two sided transforms (e. g., the latter integrates over the full real line, instead of 0 to . 3. Engineers care about DOMAINS; they matter a great deal. 4. 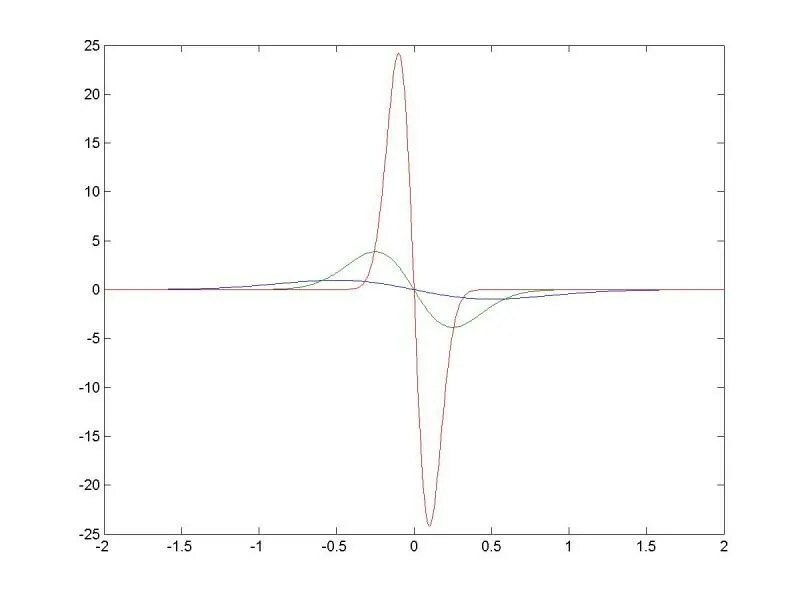 Sometimes the dabble in taking limits of sequences of functions (in an informal sense); here the Dirac Delta (a generalized function or distribution) is developed (informally) as a limit of Fourier transforms of a pulse function of height 1 and increasing width. 5. Even students at MIT have to be goaded into issuing answers. 6. They care about doing algebra, especially in the case of a change of variable. So, I am teaching two sections of first semester calculus. I will emphasize things that students (and sometimes, faculty members of other departments) complain about. 3. each eigenvalue corresponds to a unique eigenvector. In this post we will see what trouble simplifications 1 and 2 cause and why they cannot be lived with. Hey, quantum mechanics is hard! Let denote the “position” operator and let us seek out the eigenvectors for this operator. So where is the eigenvector and is the associated eigenvalue. This means which implies . The problem is that restricting our eigenvectors to the class of functions is just too restrictive to give us results; we have to broaden the class of eigenvectors. 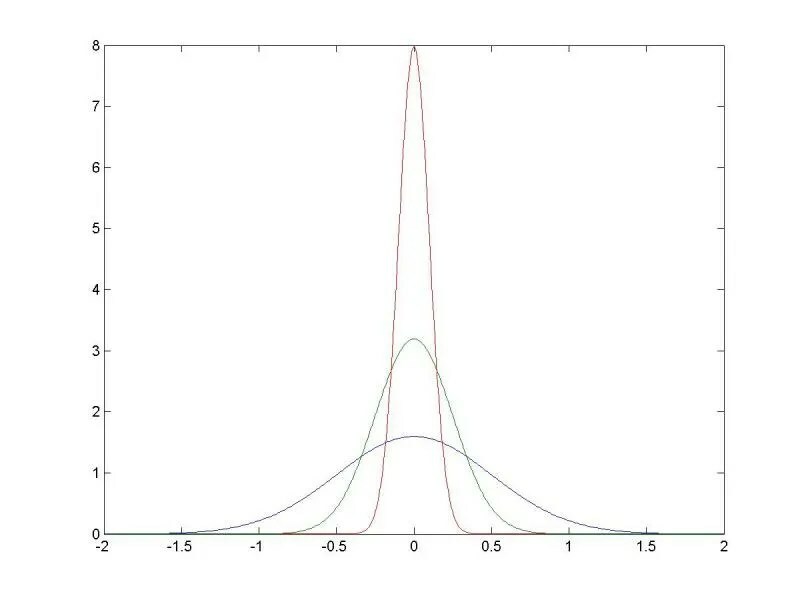 One way to do that is to allow for distributions to be eigenvectors; the distribution we need here is the dirac delta. In the reference I linked to, one can see how the dirac delta can be thought of as a sort of limit of valid probability density functions. Note: . This has an interesting consequence: if we measure the particle’s position at then the state vector becomes . So the new density function based on an immediate measurement of position would be and elsewhere. The particle behaves like a particle with a definite “point” position. There are a couple of them: first, this provides no restriction on the eigenvalues; in fact the eigenvalues can be any real number. This violates simplification number 2. Secondly, therefore . Our function is far from square integrable and therefore not a valid “state vector” in its present form. This is where the famous “normalization” comes into play. Mathematically, one way to do this is to restrict the domain (say, limit the non-zero part to ) and multiply by an appropriate constant. Getting back to our state vector: . So if we measure momentum, we have basically given a particle a wave characteristic with wavelength . Now what about the duality? Suppose we start by measuring a particle’s position thereby putting the state vector in to . Now what would be the expectation of momentum? We know that the formula is . But this quantity is undefined because is undefined. If we start in a momentum eigenvector and then wish to calculate the position density function (the expectation will be undefined), we see that which can be interpreted to mean that any position measurement is equally likely. (yes, one might object that really shouldn’t be defined….) but this uncertainty relation does hold up. So if one uncertainty is zero, then the other must be infinite; exact position means no defined momentum and vice versa. So: exact, pointlike position means no defined momentum is possible (hence no wave like behavior) but an exact momentum (pure wave) means no exact pointlike position is possible. Also, remember that measurement of position endows a point like state vector of which destroys the wave like property; measurement of momentum endows a wave like state vector and therefore destroys any point like behavior (any location is equally likely to be observed). Illustrating what the delta ”function” does. I came across this example by accident; I was holding a review session for students and asked for them to give me a problem to solve. In other words, we have the ”same solution” as if we had with . equivalently, to give an initial velocity of and to do so instantly. by design, note that fails to be continuous at and at . So, can we obtain the delta ”function” as a limit of other functions that are everywhere continuous and differentiable? Here is the graph of some of these functions: we use , and respectively. for all . Note: assume and that is shorthand for the usual probability distribution function. Now if we take a limit as we get on the right hand side. Since we now have derivatives of the functions to examine, why don’t we? origin approaches which can be thought of as an instant drop from a positive velocity at . Here are the graphs of the derivatives of the density functions that were plotted above; note how the part of the graph through the origin becomes more vertical as the standard deviation approaches zero.